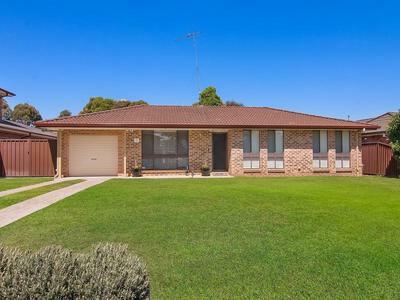 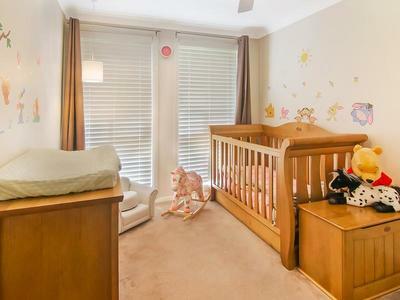 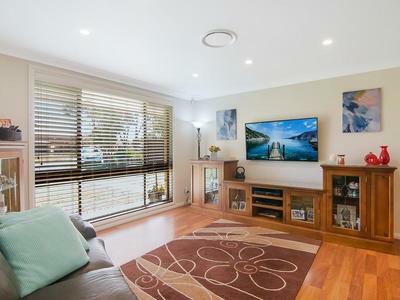 In a quiet cul-de-sac, this very nicely presented family home has a modern kitchen with stainless steel appliances, glass splashback and stone benchtops; floating floors throughout traffic areas and the bedrooms enjoy the soft comfort of carpet, while ducted-air ensures all season comfort. 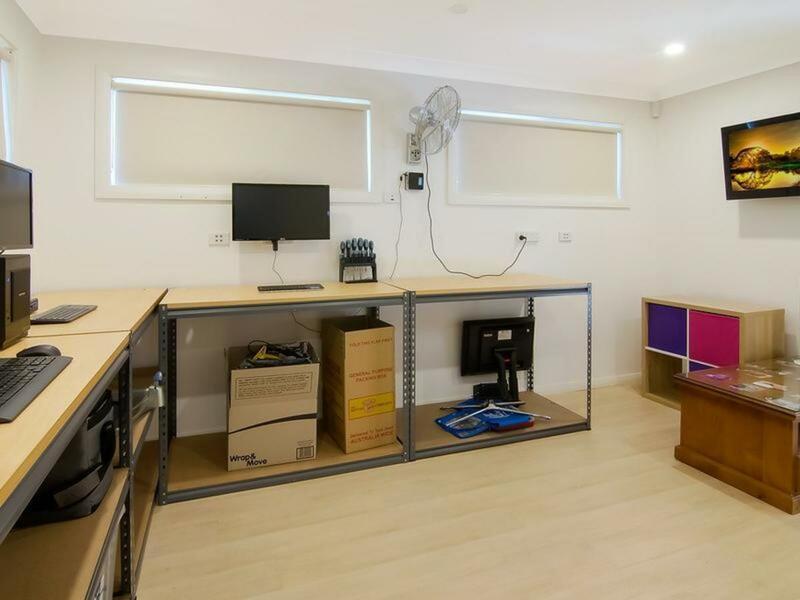 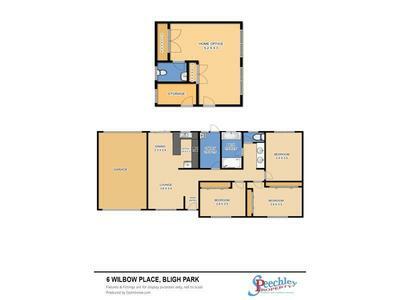 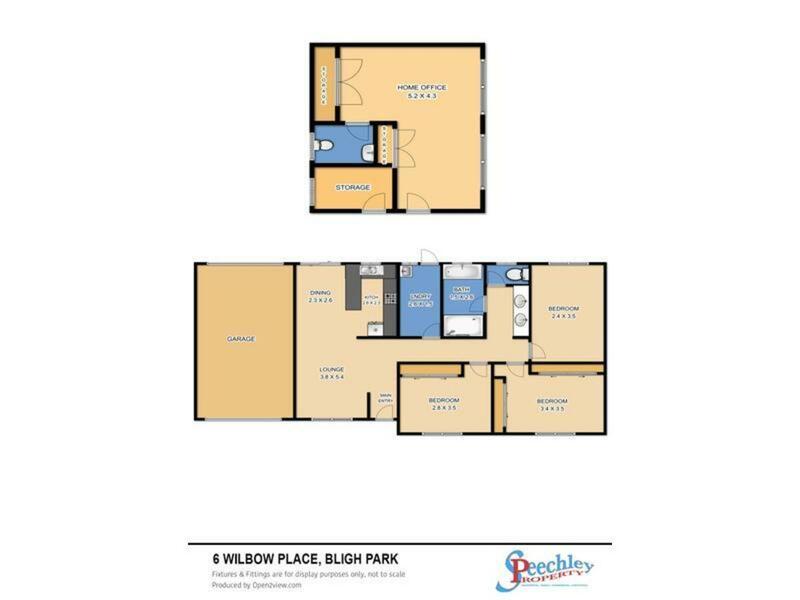 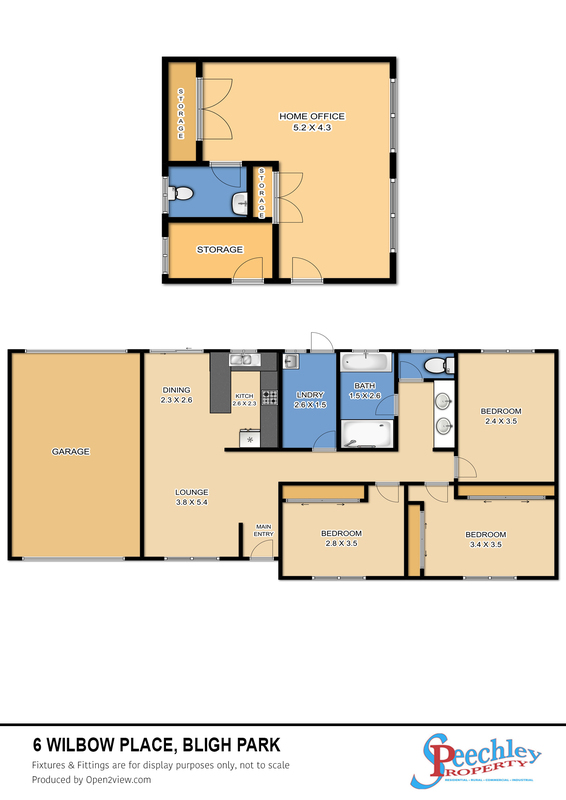 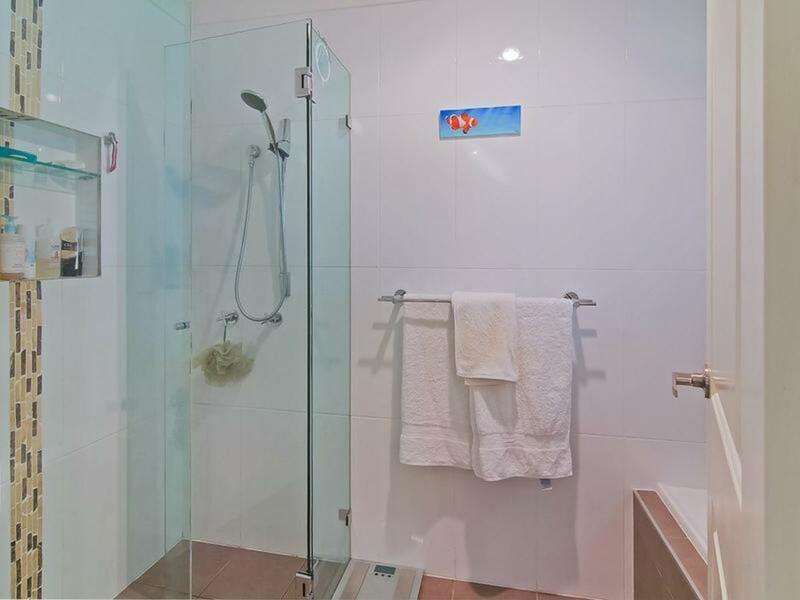 For some one working from home, the well equipped, separate office with toilet and storeroom, will be a bonus and the large covered leisure area is ideal for entertaining or a wet weather play area for kids. 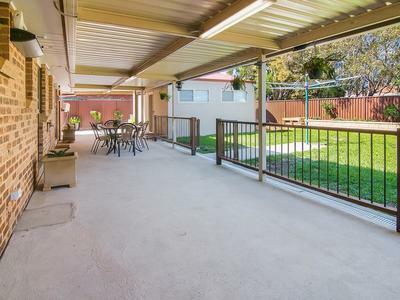 Beside the garage, with auto door, is wide side access for additional parking. 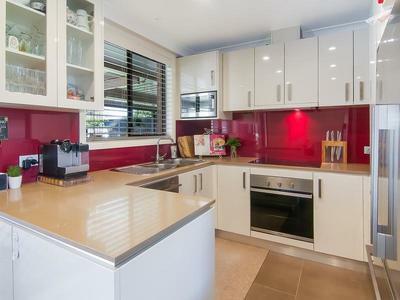 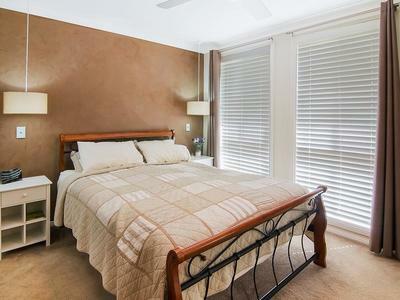 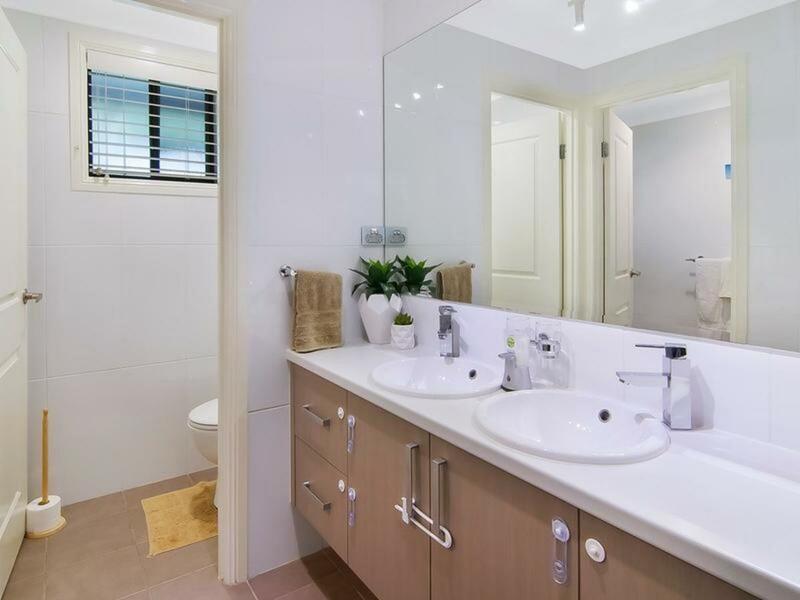 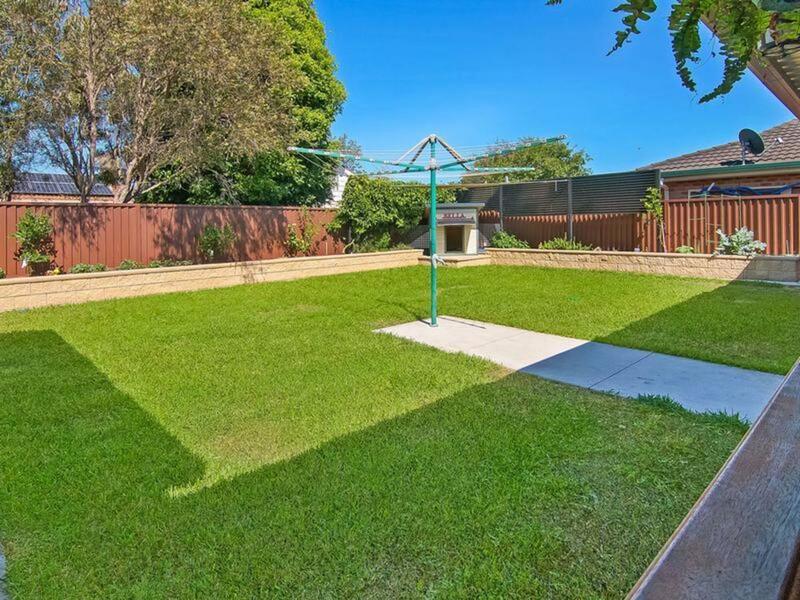 This appealing home is on a 589m2 (approx) block, with a secure, fully fenced backyard for children and pets.